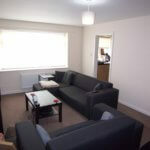 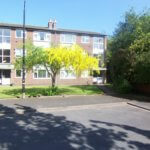 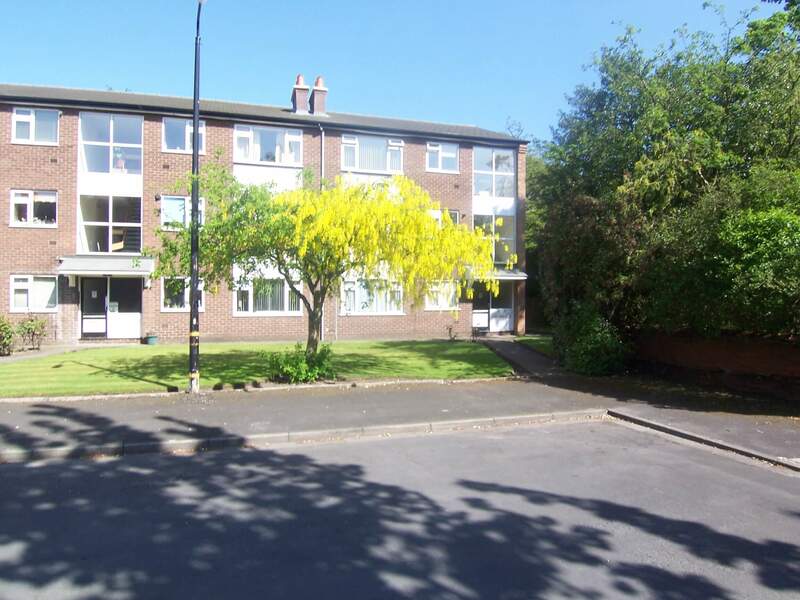 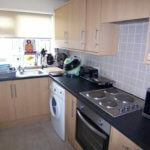 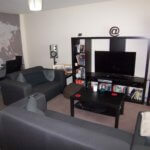 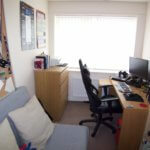 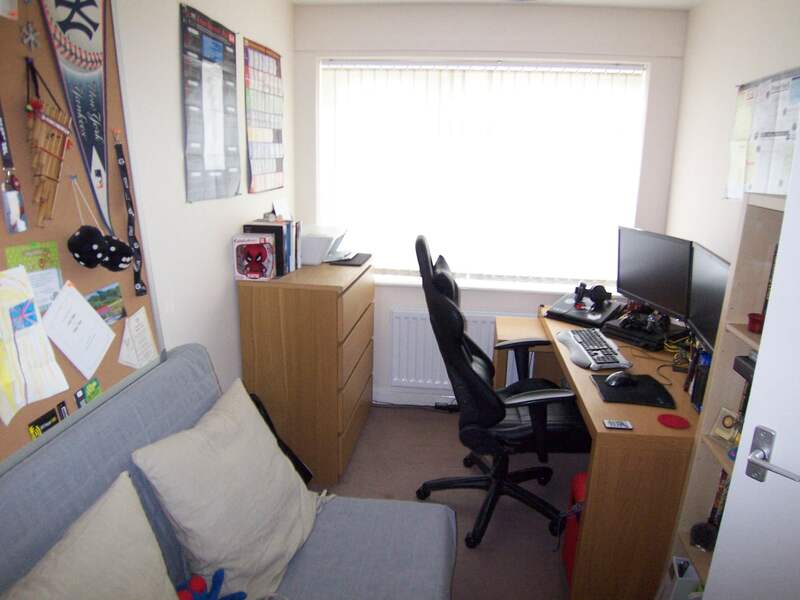 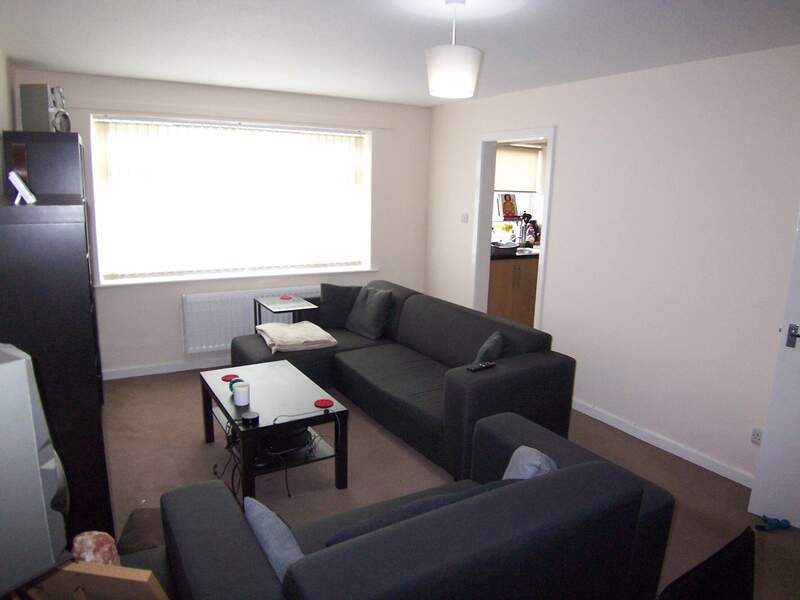 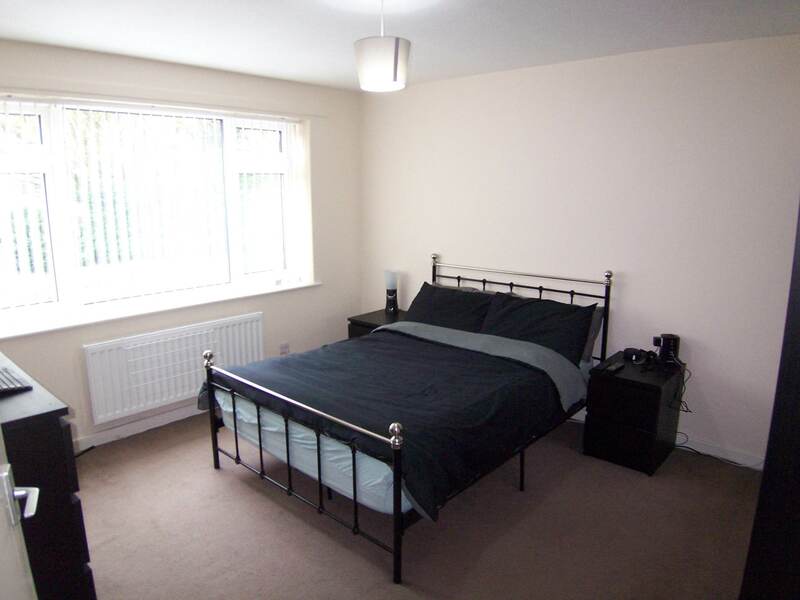 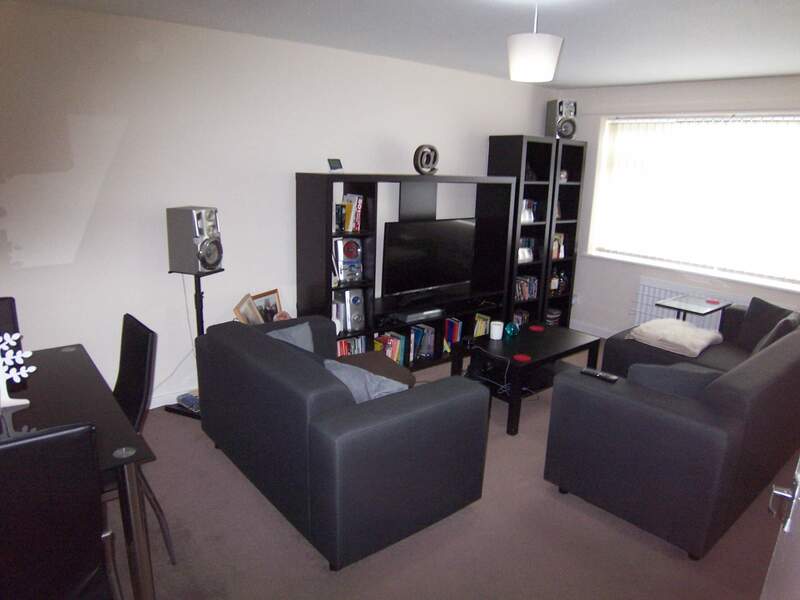 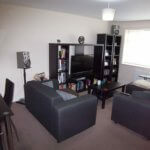 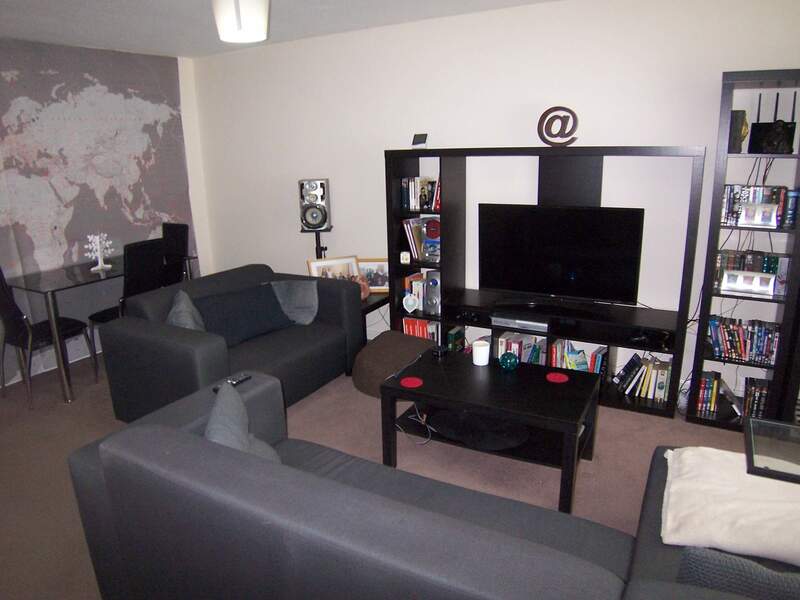 1st Floor flat in central but quiet location near Sale centre and Metro. 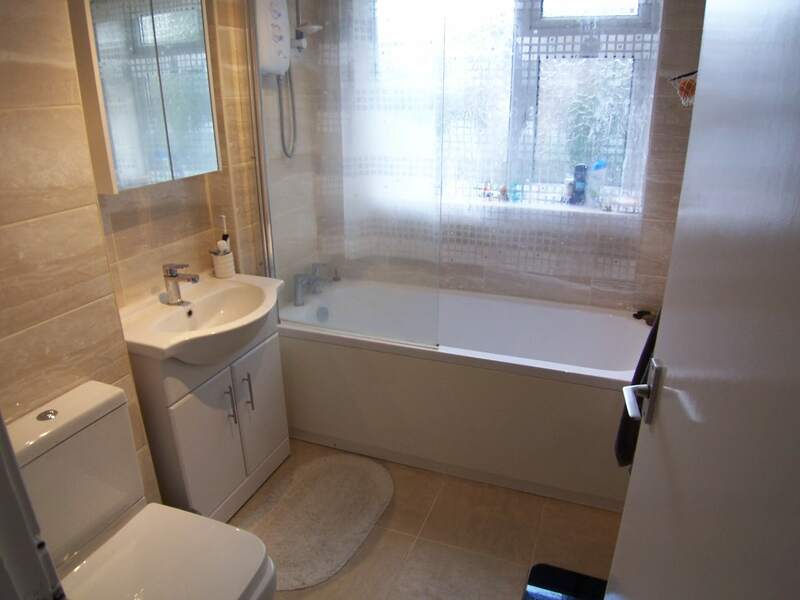 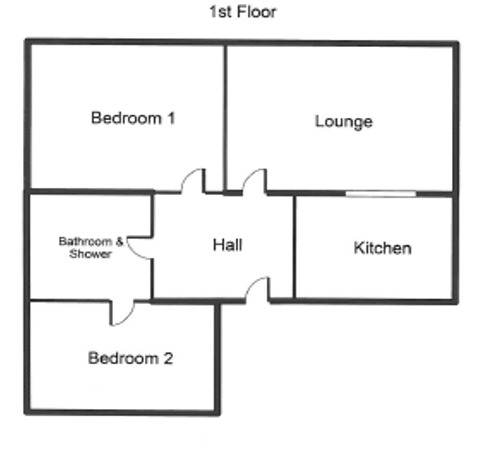 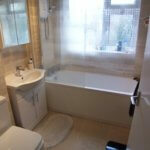 2 Bedrooms, Luxury Bathroom which includes an Electric Shower. 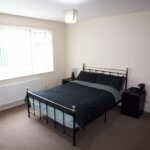 Professional Singles or Couples Only at this property. 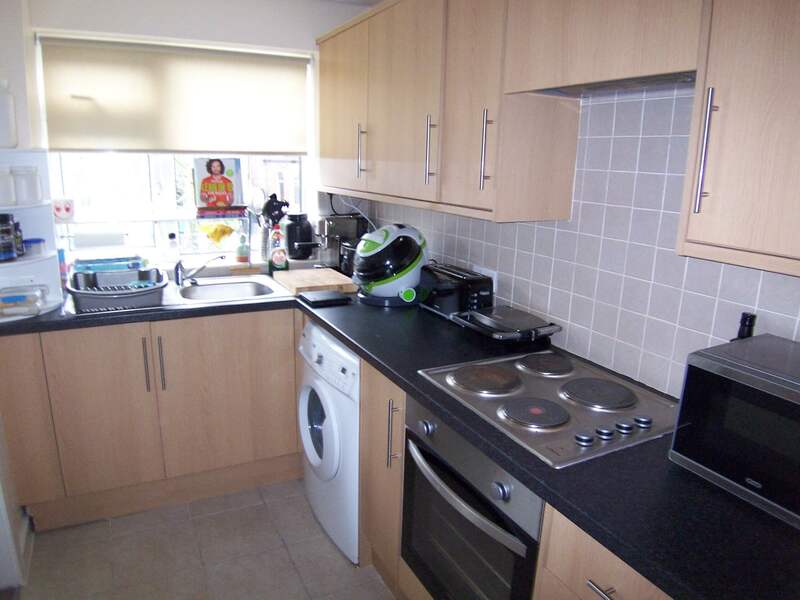 No pets at this one.